This is an office build I did for a friend, he owns an inventory business and sales alot on ebay. All his does is browsing, emails, and upload pictures. I was happy to obliged to speeding up his PC by using some extra parts I had. Specs: Dual Screen to help speed up pic loading, post, and browsing. Intel 3.6 ghz CPU dual core Asus h97m mobo 500w 80+ evga psu 1tb wd hard drive as slave 256gb ocz ssd 16 GB ram- Just because he had alot of computer that were trash, so I robbed all the RAM with the same frequency : ) he was fortunate. Themed after his youngest son. I call him hulk. That's why it's purple and green. Any intel is Great! Worked perfectly, like it should. 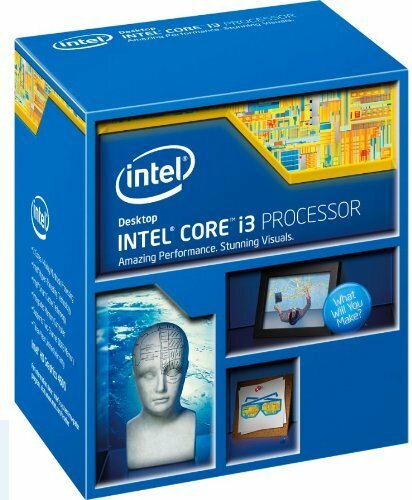 This was actually bought for my personal build, but had a defected BIOS chip. I had to send it back- TOOK FOREVER (12 weeks) to get it back. I went and bought a gigabyte for the build. So was finally able to use this one. Great bios! But 3 stars because of the DOA. Do not by the low end OCZ. 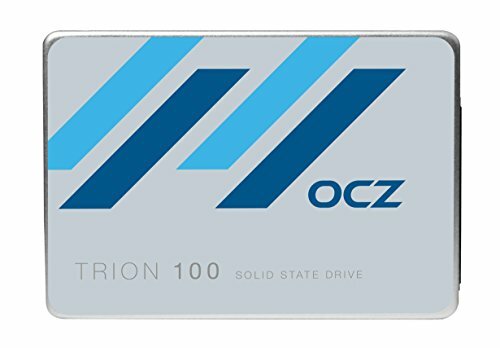 I've heard great things about OCZ and SSDs. Buy Samsung SSD, those are the best. This one had alot of issues, and almost messed up a clone I was doing. BUY SAMSUNG 840+ series! Great CASE FOR THE PRICE. I orignally paid $40 for it. Nice case. 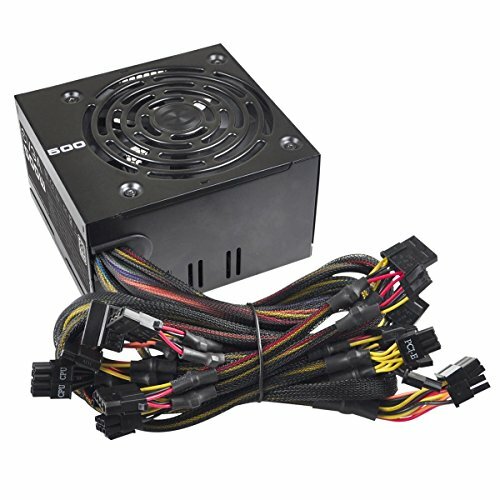 Very impressed with quality of EVGA PSU. That's all I buy. Alot of brands are great out their, but the plastic that EVGA uses in their clips are STRONG! It's the little things. I really like your lighting in this build. Thanks, its one cooler master Purple LED, 1 sickle flow Green Led and one cold cathode tube UV. A whole lot of people do that. And I agree ! Yes, it was a must. I am rebuilding another computer for him. He had two. After realizing the speed of that one, he wants me to do the other one. It's going to be a little more Frankenstein lol. It'll be an AMD processor though. Looking forward to it. Will only be $190ish so that'll be good! 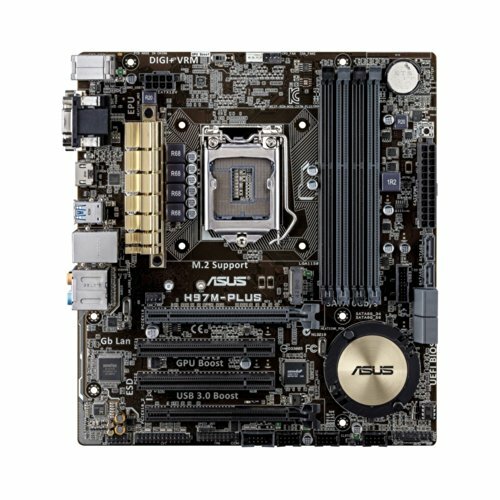 Need to utilize the DDR3 boards and components while they are still relevant.